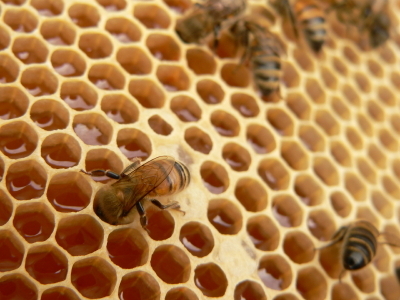 The Green Sanctuary: What do you know about Propolis ? 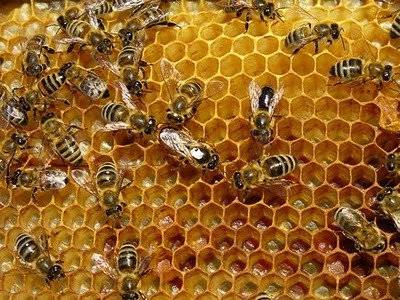 What do you know about Propolis ? prevent putrefaction within the hive. Bees usually carry waste out of and away from the hive. However if a small lizard or mouse, for example, found its way into the hive and died there, bees may be unable to carry it out through the hive entrance. In that case, they would attempt instead to seal the carcass in propolis, essentially mummifying it and making it odorless and harmless. Occasionally worker bees will even gather various caulking compounds of human manufacture, when the usual sources are more difficult to obtain. The properties of the propolis depend on the exact sources used by each individual hive; therefore any potential medicinal properties that may be present in one hive's propolis may be absent from another's, and the distributors of propolis products cannot control such factors. This may account for the many and varied claims regarding medicinal properties, and the difficulty in replicating previous scientific studies investigating these claims. Even propolis samples taken from within a single colony can vary, making controlled clinical tests difficult, and the results of any given study cannot be reliably extrapolated to propolis samples from other areas. 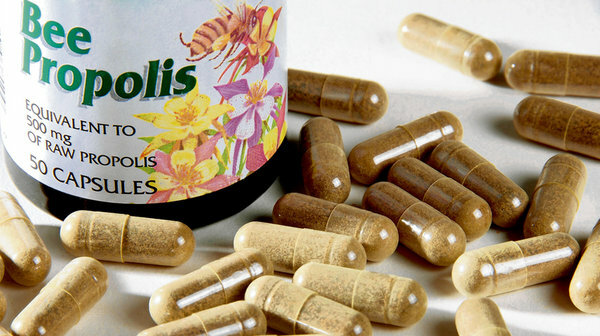 Propolis is marketed by health food stores as a traditional medicine, and for its claimed beneficial effect on human health. 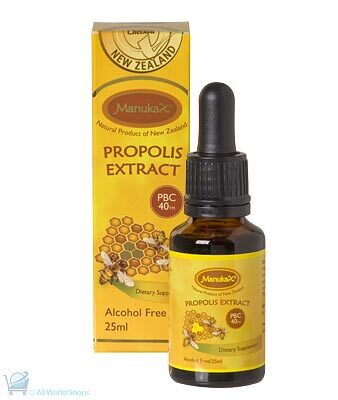 Propolis is also believed to promote heart health, strengthen the immune system and reduce the chances of cataracts. Old beekeepers recommend a piece of propolis kept in the mouth as a remedy for a sore throat. 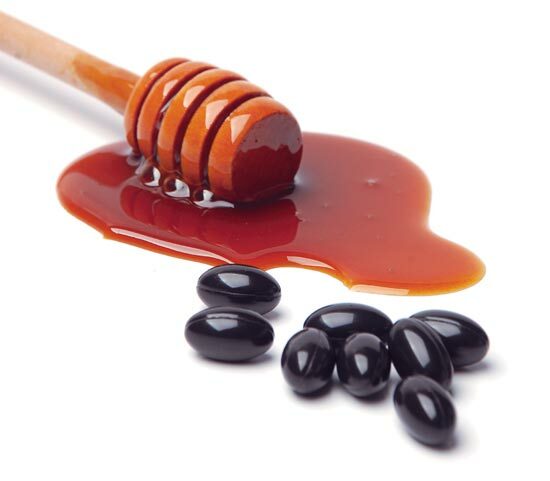 Propolis lozenges and tinctures can be bought in many countries. Though claims have been made for its use in treating allergies, propolis may cause severe allergic reactions if the user is sensitive to bees or bee products. Some of these claims are being clinically investigated and several studies are published in the biomedical literature. 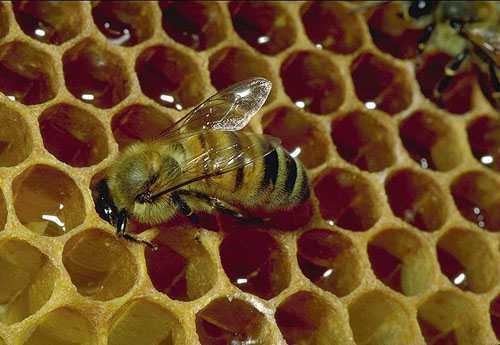 Since the chemical composition of propolis varies depending on season, bee species and geographic location, caution must be applied in extrapolating results (as above). Depending upon its composition, propolis may show powerful local antibiotic and antifungal properties. Propolis also exhibits immunomodulatory effects. Propolis is a subject of recent dentistry research, since there is some evidence that propolis may actively protect against caries and other forms of oral disease, due to its antimicrobial properties. Propolis can also be used to treat canker sores. Its use in canal debridement for endodontic procedures has been explored in Brazil. Propolis' use in inhibiting tumorigenesis has been studied in mice in Japan.